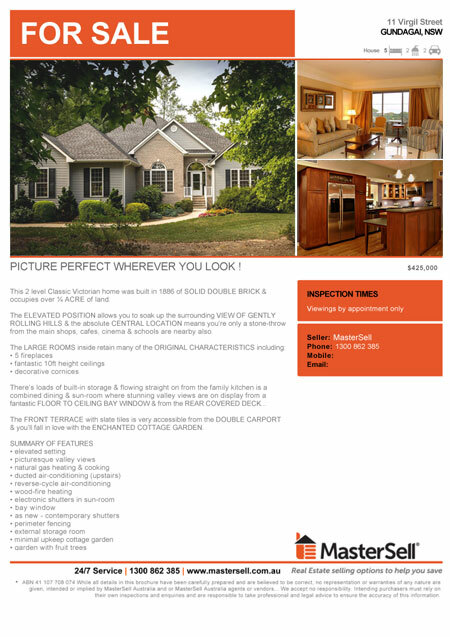 You get the full MasterSell real estate agency service, but at a much lower price. And you know exactly what your agency fee will be. It’s the simplest, easiest way to sell your property. We inspect the property and discuss your price range. Our fee is based on your lowest acceptable selling price (it’s like setting a reserve price). The fee is then calculated and fixed – and it includes a basic advertising program, GST and total management of you property sale. Your fee is not paid until the property is sold – and it will never go up. 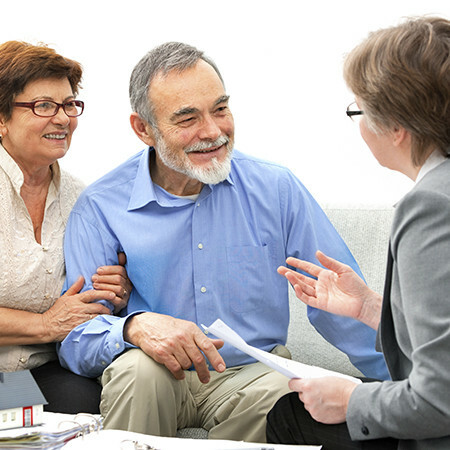 Once we agree on a selling price, we then discuss what the asking price or price range is. If we sell for more than you hoped, even if it’s thousands of dollars more, you don’t pay another cent. And you benefit from our very high standards of professional service until your property is sold. This selling option forms part of the Premium Managed Sale and is applicable only to Sydney metro property owners. When choosing the Premium Managed Sale option, the entire sale is organised for you. We place all advertisements, answer all enquiries, qualify potential buyers, book appointments, conduct inspections and open homes follow up potential buyers, negotiate the sale, and prepare solicitor’s paperwork. 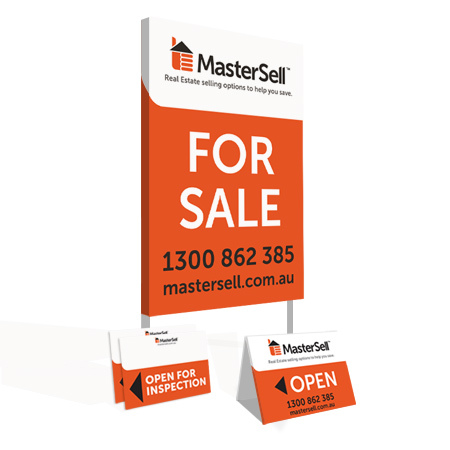 By providing you with our sales and marketing service, you irrevocably agree to pay MasterSell Australia the pre‐determined Flat Fee (that includes your basic advertising program) upon unconditional exchange and settlement of your property. If you purchase additional advertising or any other service that does not form part of the Premium Managed Sale package you agree to pay for such advertising or services when placing your order. Please enter your details below to register your interest for this package and we’ll be in contact soon. We design and print your property flyers from our office, ready to be handed out at the property inspections. We use these forms to record the potential buyer’s details when they inspect your property.